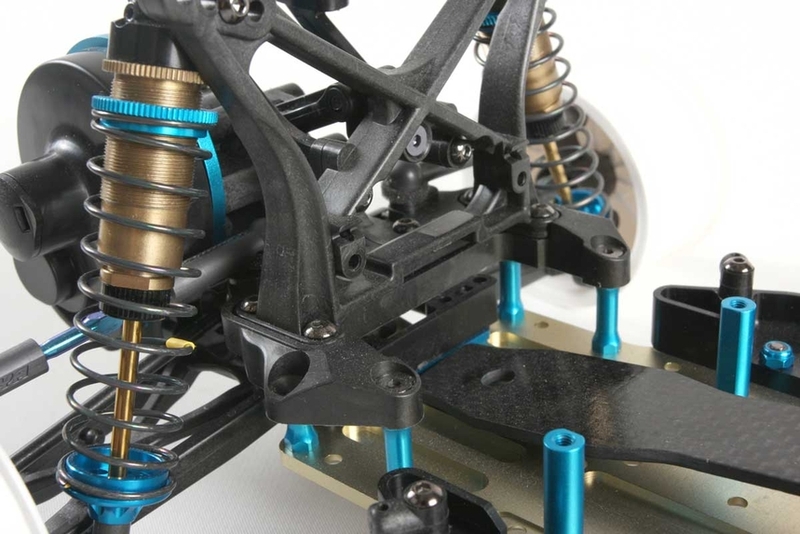 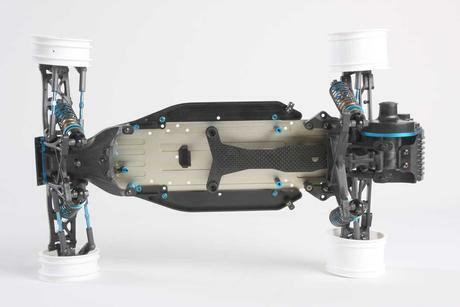 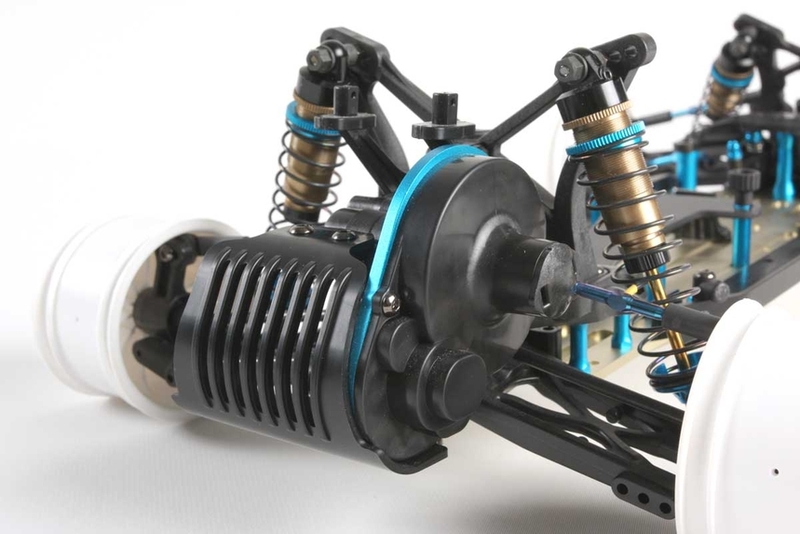 The TRF201is a 2WD racing buggy designed using race data from the TRF (Tamiya Racing Factory) team. 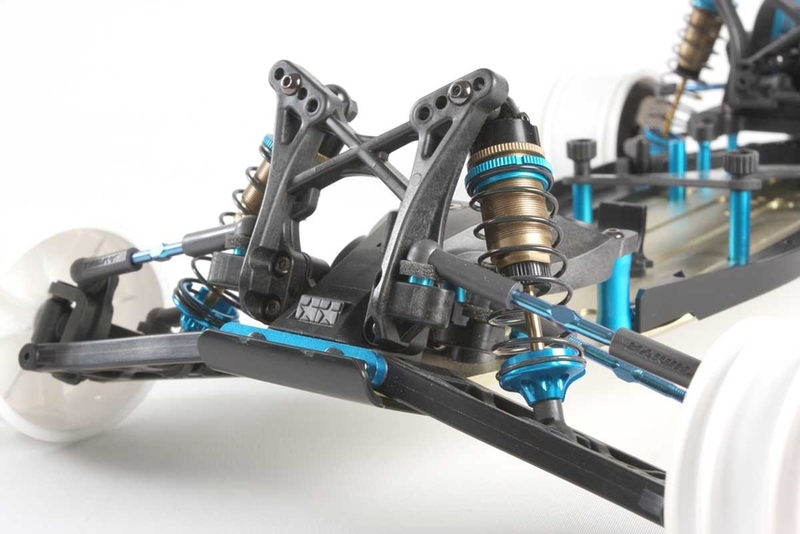 This special limited edition bundled kit includes the complete TRF201 2WD racing buggy as well as items to convert the car into the XR specification. 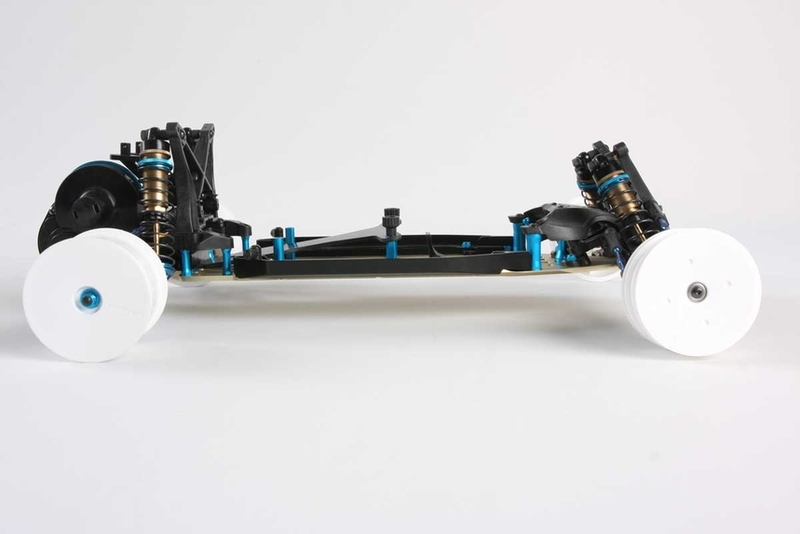 The included set converts the TRF201 into a new long-wheelbase chassis setup. A narrow, durable aluminum lower deck means less road surface contact during cornering, while a 11mm longer wheelbase gives greater stability. 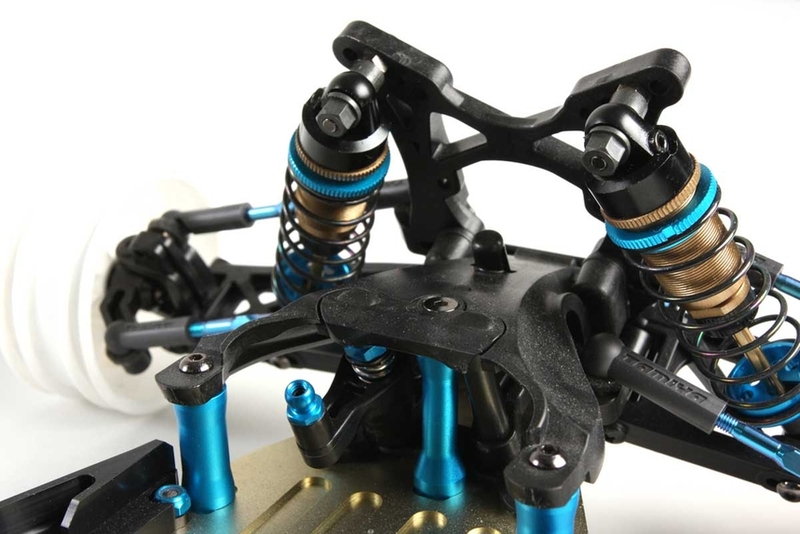 The bundled kit also comes with Big Bore Aeration shock dampers and a complete tuning spring set. A new polycarbonate body is also included to give you the best 2WD buggy racing experience possible. Includes tough resin side guards, carbon battery plate and aluminum battery posts. 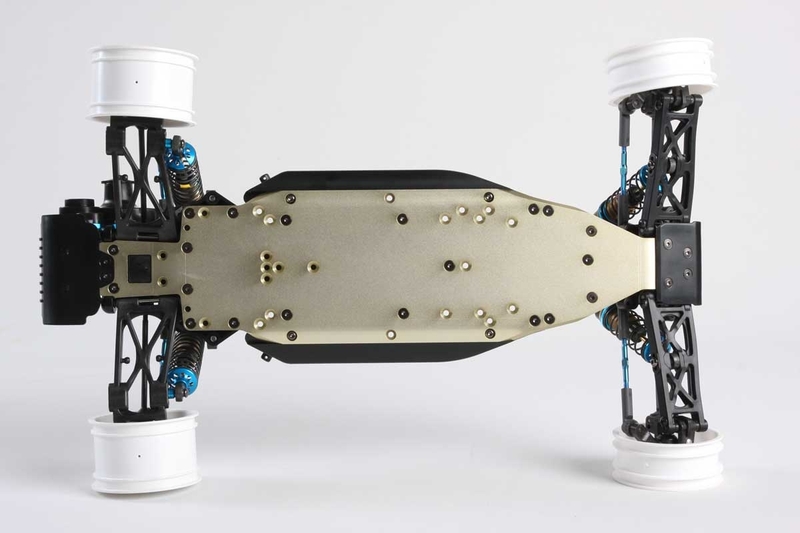 Aluminum front posts allow installation of standard and separate type battery packs. A specially-designed body is included. 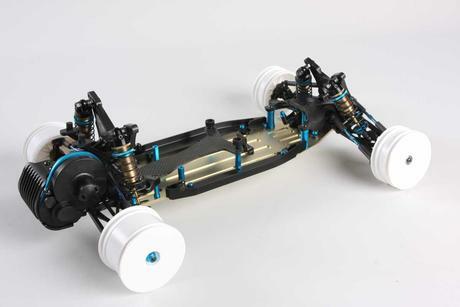 Requires A 2-channel radio, steering servo, motor, tires, ESC, 7.2volt battery & battery charger, and Tamiya PS paint.